There have been some updates to planned cycle routes to share. New Route From Wantage via Hendreds and Ardington Oxfordshire County Council have not been able to secure the land needed to build this path along the preferred route. This is disappointing news and we have a meeting with OCC to discuss options for the route in a couple of weeks. One issue is that the funding has to be spent by March 2020 and OCC would like us to put forward alternative schemes that could be built within this time frame. If you have any ideas for new cycle routes or upgrades please contact web@harbug.org.uk Please note that any suggestions should be ‘shovel ready’ i.e. be existing rights of way or using local authority land and the funding is to improve cycling between towns and business parks. There has been a step forward for this route. Highways England have commissioned Kier group to undertake a feasibility study into the route. HarBUG has met with with Kier and Highways England to go through options and they are now looking at the preferred option (agreed by all) of a route that joins the Chilton underpass and runs along the west side of the A34 on the inside of the field i.e. away from the carriage way and connects to the existing bridleway at the West Ilsley interchange / Bury Lane. This is just the first step but it is a step forward. A planning application has been opened for new services on the A34 at the Chilton Interchange. The services will be built off the first roundabout, from the Campus direction, on the land in-between the northbound slips and the A34 northbound lanes. The services will have a petrol station, shop, cash machine and a drive through food / coffee outlet of some sort. You can view the planning application, plans and reports from the council planning website: P18/V1755/FUL. 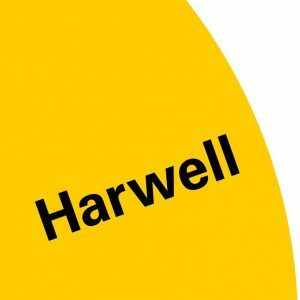 In the planning statement they point out, with respect to the Harwell Campus; ‘the service area will provide a new retail shop and drive-through facility for the more than 6,000 people who work at the nearby Harwell Campus, which will be accessible by foot, cycle or car’. The services would be within a ‘lunchtime walk’ distance from Fermi Avenue based organisations and cycling distance from all on the Campus. They have even included cycle parking at both the shop and drive through. However there are no plans to upgrade or provide any pedestrian / cycle access from the Campus direction (or Chilton residents on the west side of the A34). Unless you cycle on the roads and the roundabout you will need to drive to the services. 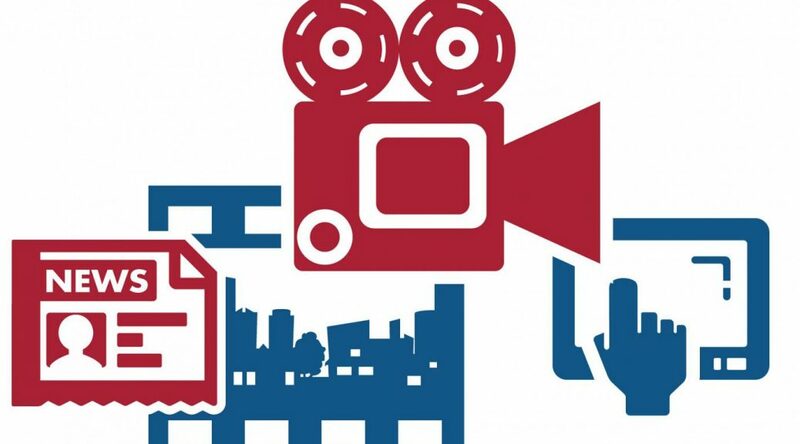 The plans do not appear to meet the walking and cycling provisions of; the Oxfordshire Local Travel Plan 3, Vale of White Horse Local Plan or the National or the National Planning Policy Framework. Clearly the main customer base for the services will be vehicles on the A34 but there will be a reasonable regular custom from people based at the Campus. If access for pedestrians and cyclists are not included in the planning application it is a reasonable assumption that they will need to be built in the future at Council Tax payers expense. HarBUG is minded to object to the application on these grounds as well as the services increasing the traffic on the roundabout making it less safe for cyclists crossing the junction. Harwell Parish Council are holding a consultation about traffic management through the village now that the relief road has opened. S106 developer money from Great Western Park for traffic calming in the village is available or will be soon. Slide 16 deals with the junction with the A417 at the bottom of the Winnaway. Please have a look at the presentation and either send your comments directly using the survey (please also send to web@harbug.org.uk) or send it to web@harbug.org.uk and we will send a response from HarBUG. This is an opportunity to try and make Harwell village a more pleasant and safer place to cycle, so have your say. Join in with National Bike Week 2018. HarBUG has organised two campus events on Wednesday 13th June, open to anybody who cycles or would like to try cycling to work. There will be a free breakfast for cyclists, sponsored by Element 6, for any Campus staff who cycle to work on the Cycle to Work Day. Vegetarian option available. Breakfast will be served at the Harwell Pavilion, Thomson Entrance between 07:30 to 09:00. Mountain Mania from Didcot will be running a free cycle surgery from 08:30 to 12:30 in front of the Electron Building on Fermi Avenue. If your cycle needs tuning up, adjustments or minor repairs then drop your cycle off and get it looked at for free. Please see notes below for further details. Sponsored by Harwell Campus. Cycle Surgery works on a first come first served basis. Labour is provided free any parts must be paid for by the cycle owner. The Cycle Surgery is provided for basic adjustments, tuning or minor repairs to cycles only. We reserve the right to refuse any cycle if the work required will require too much time to complete. The amount of time available will depend on the number of cycles left for work and a judgement call from either Mountain Mania or a HarBUG representative, this will be be non-negotiable. Cycles are left at the Cycle Surgery at the owner’s own risk. Cycles must be collected before the finishing time of 12:30. HarBUG is not responsible for any damage, loss or theft of any cycles using the Cycle Surgery. Thanks to everybody who cycled in on the Campus Cycle to Work day. 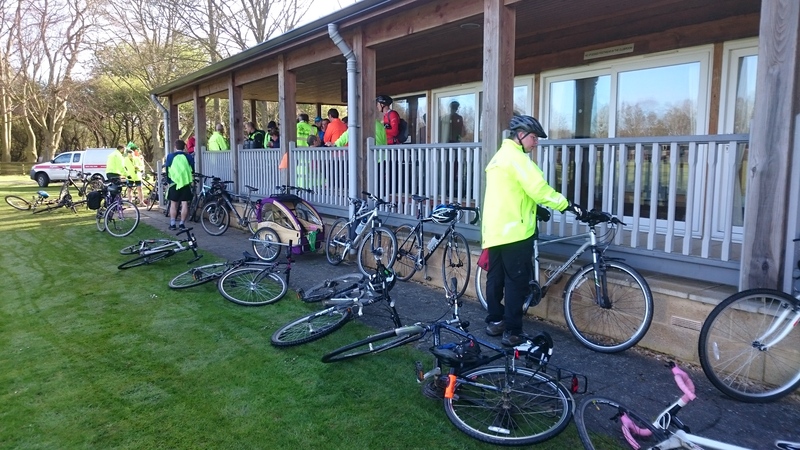 We had about 120 cyclists who visited the pavilion, which is a great turnout. If you would like to see the results from our registration sheets you can download pie charts here: HarBUG April 2018 Results. Don’t forget we have another cycle to work day during National Bike Week on Wednesday 13th June. Please put the date in your diary and work on your colleagues to get them to try cycling to work. We will also have Mountian Mania offering free cycle checks and tune ups. 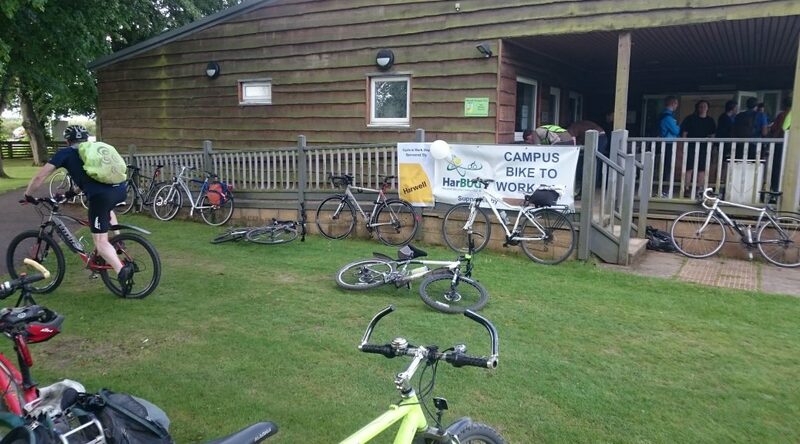 HarBUG is hosting a Campus Cycle to Work Day on Wednesday 18th April. It’s time to go to the shed, dust down your cycle, pump up the tyres, oil the chain and cycle to work. If you have been cycling to work all through the winter then celebrate the start of spring and better cycling weather. Don’t forget to tell colleagues and get them to ditch the car for the day and try cycling to work. It is a great event to meet other cyclists who commute to the campus or to try cycling to work by joining one of our escorted rides in to the Campus. There will be a free breakfast for cyclists, sponsored by Harwell Campus, for any Campus staff who cycle to work on the Cycle to Work Day. Vegetarian option available. Breakfast will be served at the Harwell Pavilion, Thomson Entrance between 07:30 to 09:00. There will be free Science Vale cycle maps and other information available.